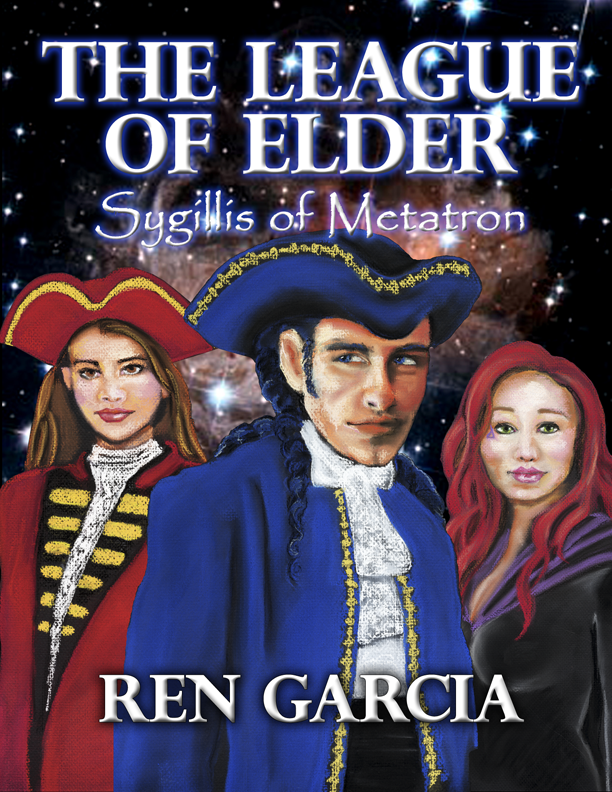 LoE: Sygillis of Metatron is the first novel written in the series and introduces the world of the League of Elder and its main characters. 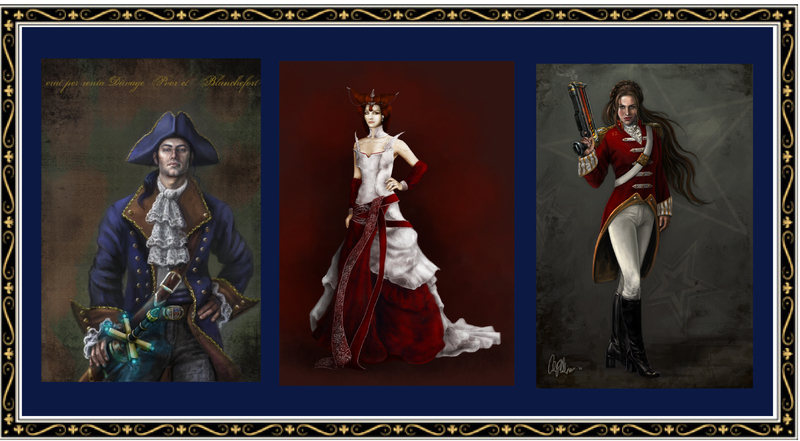 It details the story of Captain Davage, the Lord of Blanchefort and his dealings with the woman he would one day marry. Sygillis of Metatron was a vile Black Hat Hammer, enemy of the Sisterhood of Light and the League as a whole. Sygillis was well-known for killing a whole division of Marines by herself. Getting off to a rough start, Sygillis planned to murder Captain Davage and attacked him in his dreams where she came at him with Shadow tech. However, using his fabled Gift of Sight, Davage defeated Sygillis and broke the “Clutch” surrounding her soul. 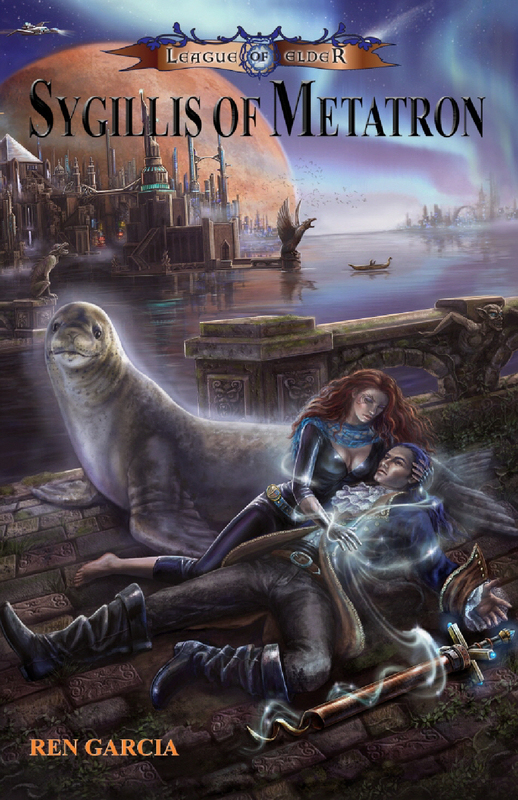 Thus freed, Sygillis was awash in new thoughts and emotions, and she quickly fell in love with Captain Davage and refused to take no for an answer. The Original LoE: Sygillis of Metatron was published in 2009 from IUniverse. Just finished reading SoM. Well done, a great story. Look forward to more. So glad you enjoyed it. I do lots of shows in the mid-west, did I have the pleasure of meeting you in person at one possibly? I’ve switched imprints and the publisher wants me to blog about the upcoming LoE books, so I don’t use this one for much anymore. I post frequently to: http://www.thetempleoftheexplodinghead.wordpress.com If you’d like to take a look, I’d love to share your thoughts.